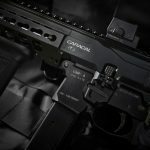 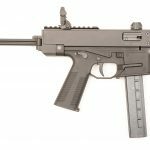 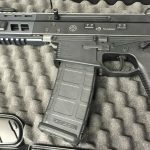 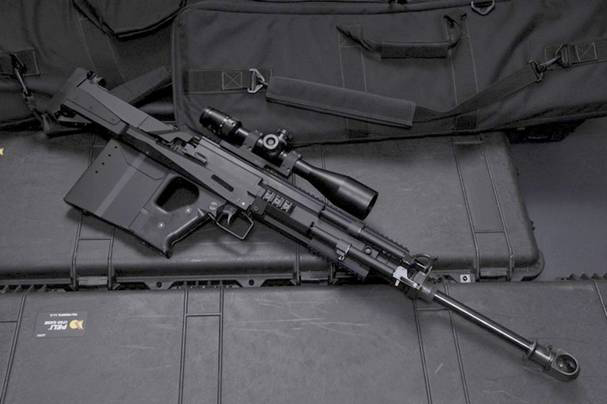 Tactical Imports Corp. issues a press release claiming the GM6M Lynx as the only commercially available semi-automatic .50 BMG bullpup. 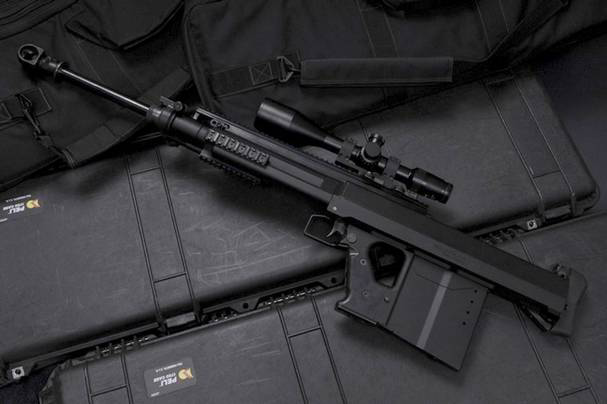 The compact mag-fed anti-material rifle is equipped with a match grade Lothar Walther barrel, capable of sub-MOA accuracy. 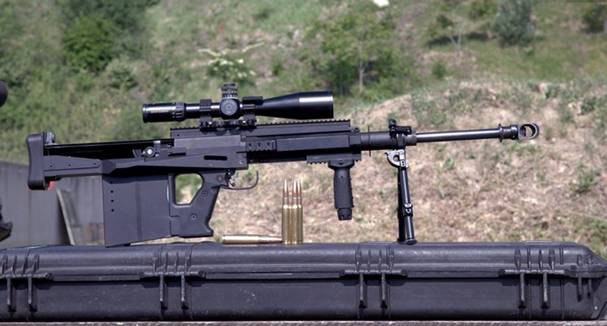 The GM6 Lynx series is manufactured by Sero in Hungary.